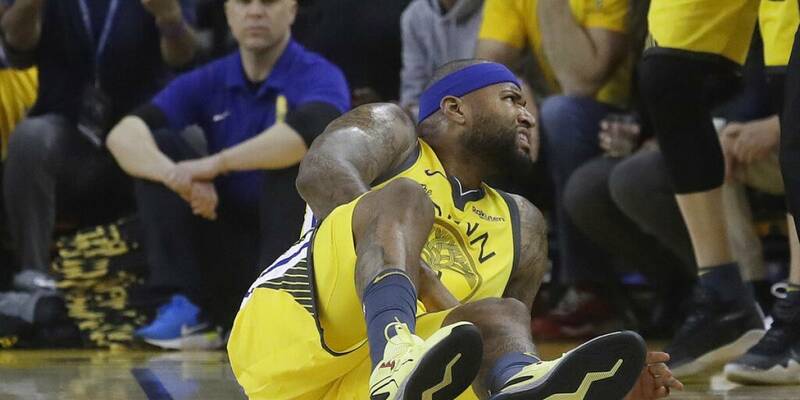 DeMarcus Cousins sufrió un desgarro muscular en el cuádriceps izquierdo que dejará al pívot de los Golden State fuera de acción por tiempo indefinido, en una devastadora lesión para las aspiraciones de los Warriors de defender exitosamente el título de campeones de la NBA. Warriors center DeMarcus Cousins, who exited last night’s Game 2 against the Los Angeles Clippers with 8:09 remaining in the first quarter, underwent an MRI exam earlier this morning in the Bay Area. The MRI confirmed that Cousins has suffered a torn left quadriceps muscle. The injury will sideline Cousins indefinitely and he will begin rehabilitation immediately.